Home » Post tagged "“The Secret” by Rhonda Byrne"
Want to Have Manifestations Happen More Easily in Your Life? Can you remember a time when things happened easily and naturally for you without having to think much about it? 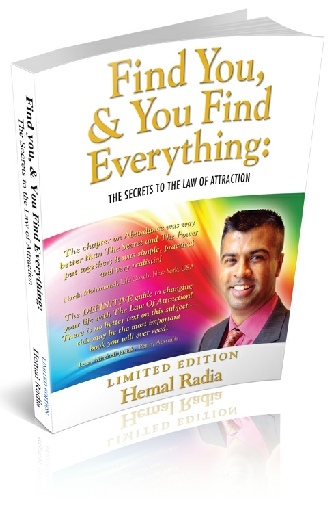 We are talking about how to make that happen this week on Manifesting Excellence, come join us by booking your place at www.hemalradia.com/manifesting! This will be covered on Saturday’s call as well as you being able to download the audio! – Understanding why at times you struggle with some things and other things come in easily – and how to allow that to happen!